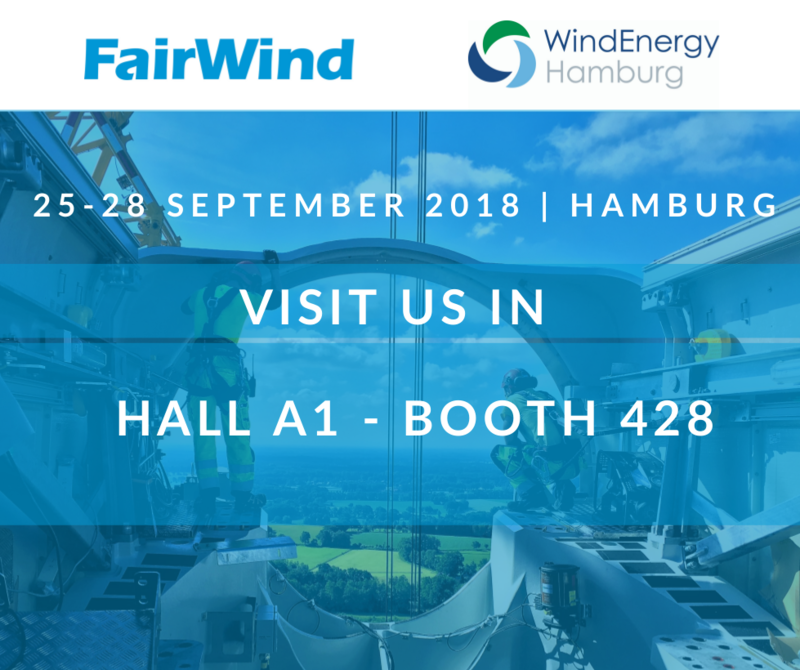 Next week FairWind is heading to WindEnergy Hamburg, organized by Hamburg Messe und Congress. One of the largest wind events in the world (if not the largest), Hamburg is a key meeting point for the leading companies in the wind industry to meet, network, and share knowledge. FairWind is sending a large team from multiple departments, including management, sales, marketing, and human resources. We will be providing live updates throughout the week on our social media pages – Facebook and LinkedIn.